We address your design challenges creatively and deliver a project that fulfills your wishes and aligns with your short and long-term goals. 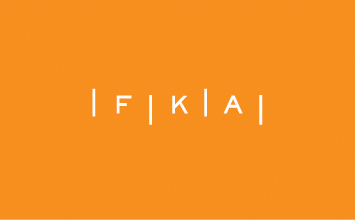 FKA was founded in 2001 with a promise to deliver a superior design and extraordinary client service. To date, the firm has completed over 600 projects including beautiful new water-front homes, small additions, restaurants, and a variety of commercial work ranging from large commercial office buildings to tenant build-outs. We are grateful to have earned the trust of many repeat clients who are also committed to great design. We offer complete architectural services, including master planning, design, construction documents, construction administration, and construction management for new and renovation projects. We are experts in high-performance building design including Passive House and LEED. Our experience ranges from detailed residential additions to large commercial office buildings. Do you have a dream project? Tell us about it. At Frank Karpowicz Architects, we draw dreams into reality. President, Frank Karpowicz Architects, Inc.
Frank has been in the architectural and construction field for over 30 years. 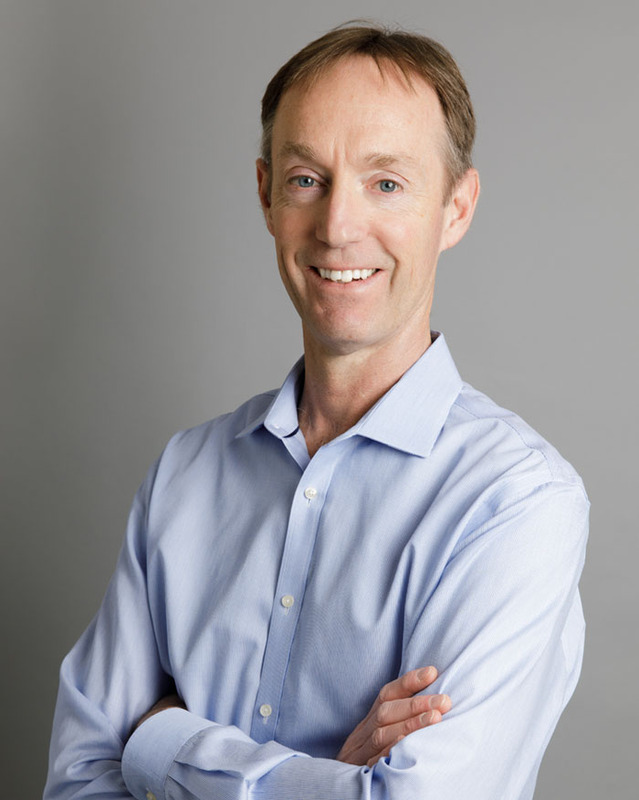 He worked for several respected architectural firms in Chicago before starting his own practice Rhode Island in 2001. Frank’s experience spans over a variety of office, retail, industrial, hospitality and residential projects. He is a State Licensed Architect in Rhode Island, Massachusetts, Illinois, Connecticut, Hawaii, and Florida. Mr. Karpowicz has been in the architectural and construction field for thirty one years. After graduate school, he worked for several respected architectural firms in Chicago, including Skidmore Owings and Merrill and Lucien Lagrange and Associates. He participated in all phases of design and construction on a variety of building types: office, retail, industrial, hospitality and residential. In 1995, Mr. Karpowicz became a project manager for Contracting Resources, a full-service construction company in Chicago. Here, his attention to detail and superior knowledge of the design process allowed him to specialize in the fast-track delivery of high-end restaurants and custom commercial projects. Promoted to Senior Project Manager in 1998, he supervised project delivery and participated in executive-level policy development. Concurrently, for the company’s real estate development business, Mr. Karpowicz acted as Program Manager and designed and constructed several residential development projects in Chicago’s affluent near-north neighborhoods. After moving to Rhode Island, Mr. Karpowicz started his own practice in 2001, offering complete architectural services for custom residential and commercial projects, including master planning, design, construction administration, construction management and owner’s representation. Commercial clients include Paul Masse Cheverolet, Brewed Awakenings Coffee House, Applied Science Associates, Trattoria Romana, The Break Hotel, HomeGoods, Verizon Wireless, Cerrone Chevy Buick GMC, Cox Communications, Ocean State Job Lot and The Right Click. He earned a Bachelor of Science in Architecture from the University of Michigan and holds a Master of Architecture from the University of Illinois. He is a State Licensed Architect in Rhode Island, Massachusetts, Illinois, Connecticut, Hawaii and Florida. He is also certified by National Council of Architectural Registration Boards (NCARB.) He is member of the American Institute of Architects and the United States Green Building Council. He was a Director on the Board of the Rose Island Lighthouse Foundation from 2004 to 2011 and as President from 2009 to 2011. Mr. Karpowicz is a LEED Accredited Professional having attained a Building Design & Construction (BD+C) Speciality. He is also a Certified Passive House Consultant (CPHC) – an expert in high-performance building design. Ewa has over 20 years of experience in the field of architecture across a wide range of residential, health care, institutional and hospitality project types. 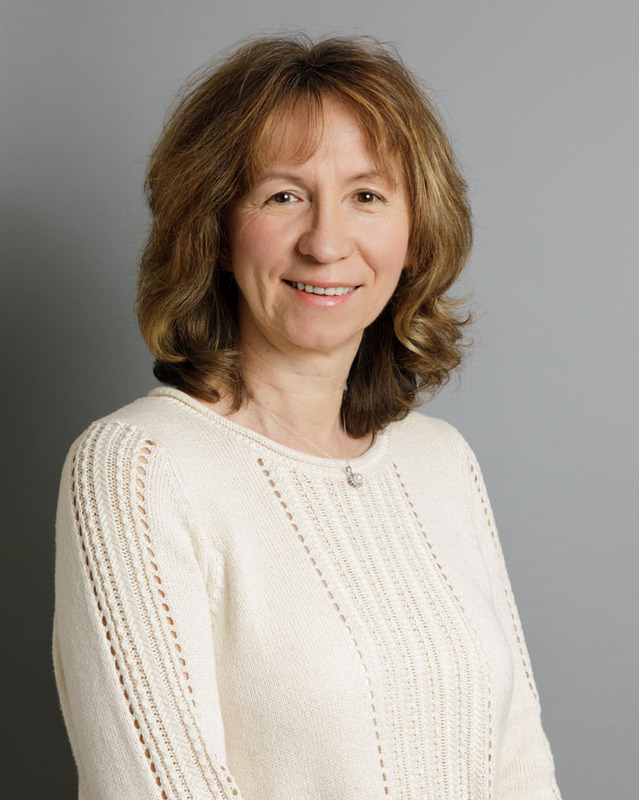 Ewa serves as Project Manager on most of our commercial and residential projects, overseeing design development, contract document production, and our construction phase services. Ewa has over 20 years of experience in the field of architecture across a wide range of residential, health care, institutional and hospitality project types. After joining FKA in 2009, she serves as Project Manager on most of our commercial and residential projects, overseeing design development, contract document production and our construction phase services. She has a strong technical background, a wealth of problem-solving skills and has a passion for organizing a project’s many complexities. Ewa is committed to high-quality design and her disciplined work ethic keep our projects moving forward in an efficient, streamlined manner. Ewa earned her Masters of Architecture from Silesian Institute of Technology in Gliwice, Poland. She has elected to further her studies with continuing education classes at Rhode Island School of Design and the University of Rhode Island. Prior to joining FKA, Ewa worked for Columbia Architectural Group for seven years as a Project Manager. Previously, Ms. Wright worked at New England Medical Design. In her capacity as a Project Designer and Drafter there, she was involved in a wide variety of health care projects. Jessica serves as a Designer on most of our commercial and residential projects, excelling in 3D modeling and presentation renderings. She is passionate about applying her broad skill set and modeling expertise on FKA’s most challenging projects. 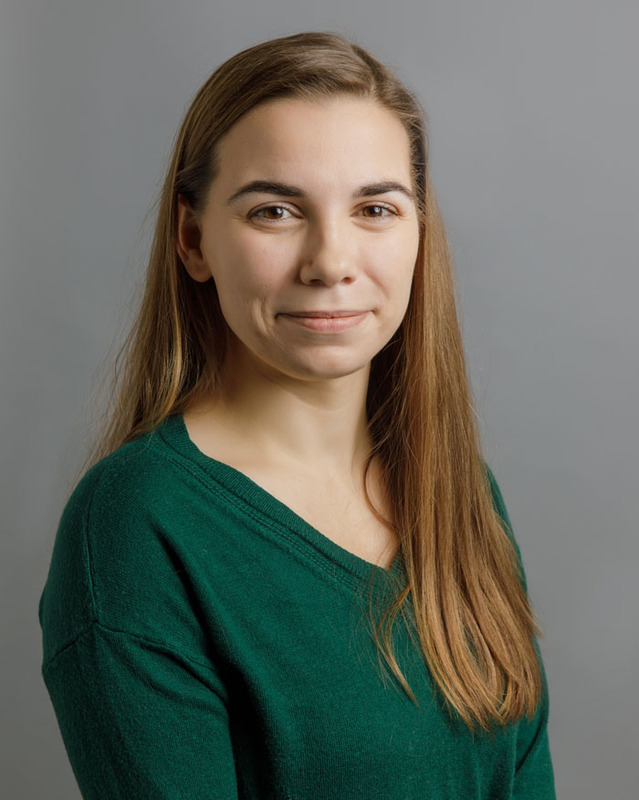 Since joining FKA in 2016, Jessica serves as a Designer on most of our commercial and residential projects, excelling in 3D modeling and presentation renderings. A native Rhode Islander, Jessica is fluent in Portuguese. She has a passion for applying her broad skill set and modeling expertise on FKA’s most challenging projects. Jessica earned both her Bachelors and Masters of Architecture from Roger Williams University. Prior to joining FKA, Jessica designed for DiStefano Brothers Construction gaining valuable experience in designing and detailing luxury kitchens and baths. We believe that the first step toward a high quality build or remodel is to hire an AIA registered Architect. 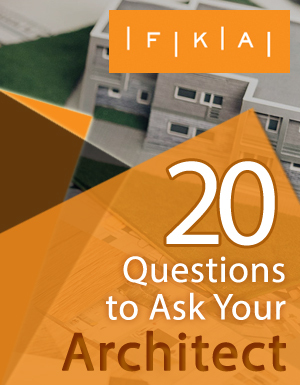 Here are 20 great questions from the American Institute of Architects to ask when you are first interviewing Architects for your project. Lets start talking about your project.